Purchase one COMMERCIAL LICENSE per design you wish to use. 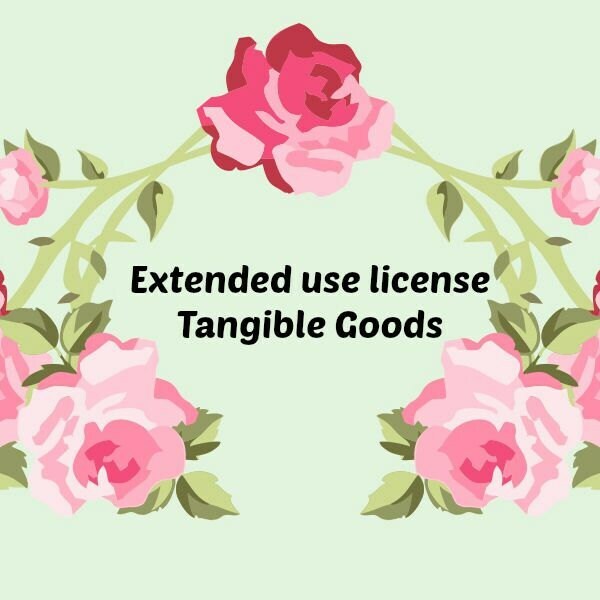 At checkout, in the notes to seller or convo include the names of the designs you are purchasing a COMMERCIAL LICENSEs for. Be sure to keep this purchase for your records. The purchase of a COMMERCIAL LICENSE does not transfer copyright.